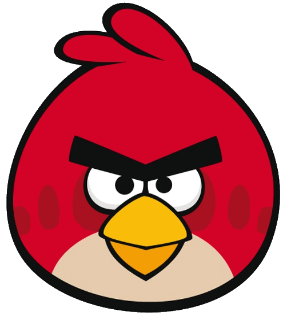 Angry bird's brows will also look horrendous on my face, btw. 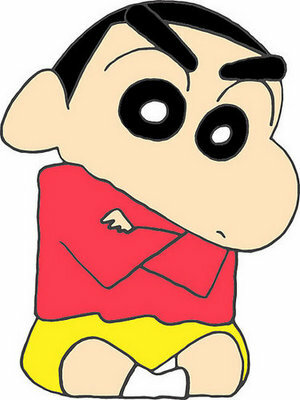 As time goes by, I gotten used to dealing with my brows and it has pretty much everything to do with my mood that day. 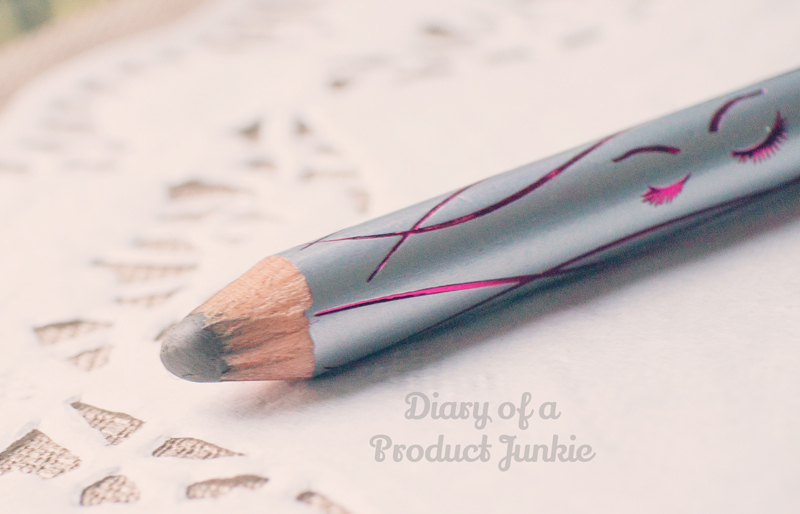 I've used cake powder, pencil, even eyeliners at one point, but I still like pencil for an everyday look. 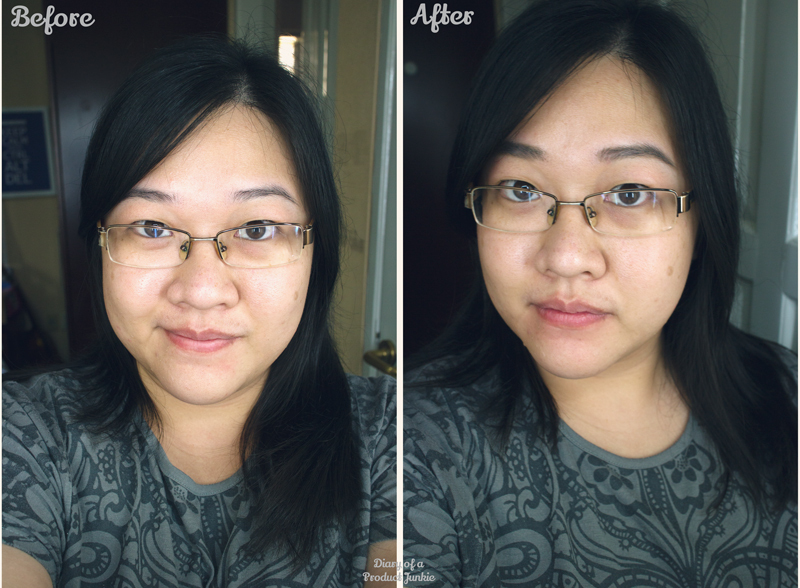 Since my Etude House Auto Eyebrow has a very short life span (lol), I tried looking for something that is available in my local drugstores. 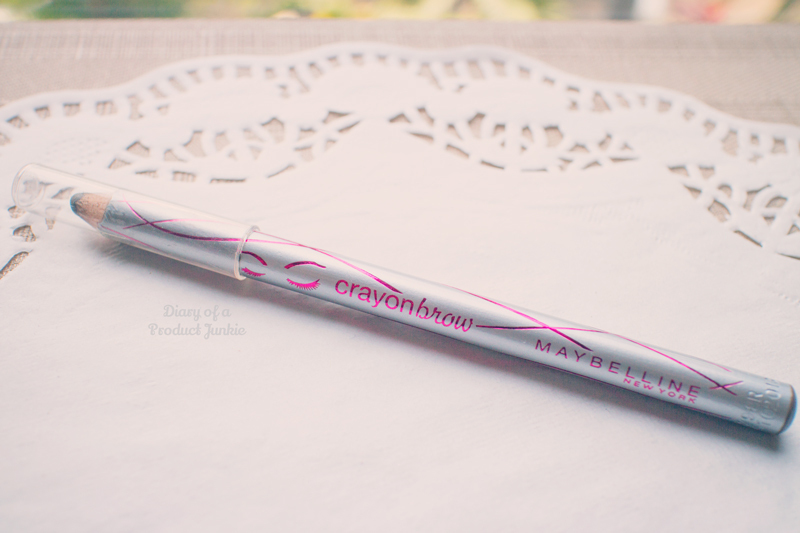 I found Maybelline Crayon Brow a while back, so I bought it for Rp 22,500 to try. There were two colors that were available when I bought it. I couldn't find any shade name on the eyebrow pencil, but it does have the color on the bottom end. It is a greyish brown shade, with more grey than brown. The other shade is black, if I'm not mistaken. This compact brow pencil is one that needs to be sharpened, which I usually avoid like the plague. However, I feel like trying out a pencil as a sign of commitment and responsibility as this will teach me to hold on to my sharpeners, not losing them all the time (lol). 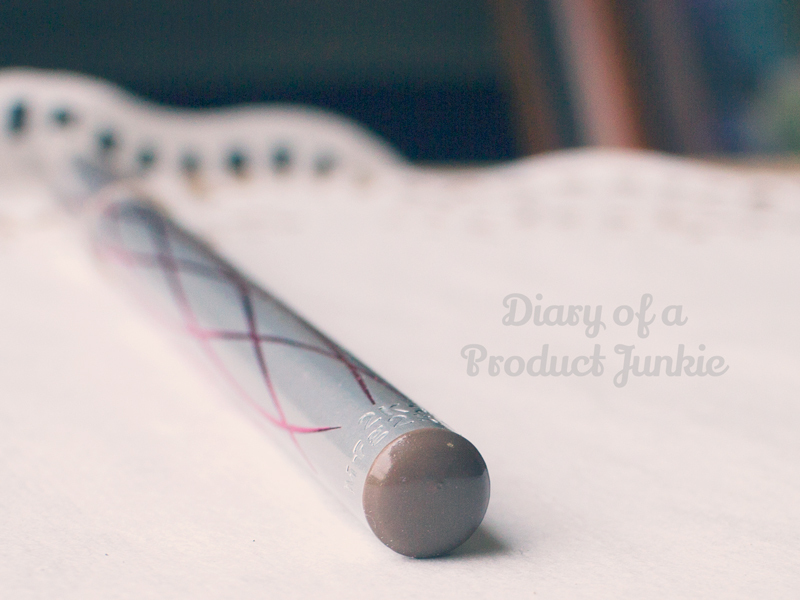 Unlike other 'cheap' pencils, this one has a soft texture and quite pigmented color. The color produced by this brow pencil is a soft greyish brown that quite matches my brow color, should it have a more pigmented grey color. As with most pencil-type brow products, it fills in my brows easily and leaves a waxy finish to help set the brows in place a lot longer. This is my default everyday eyebrow look. Messy, I know. btw, itu Vina dd/kk mu kah?